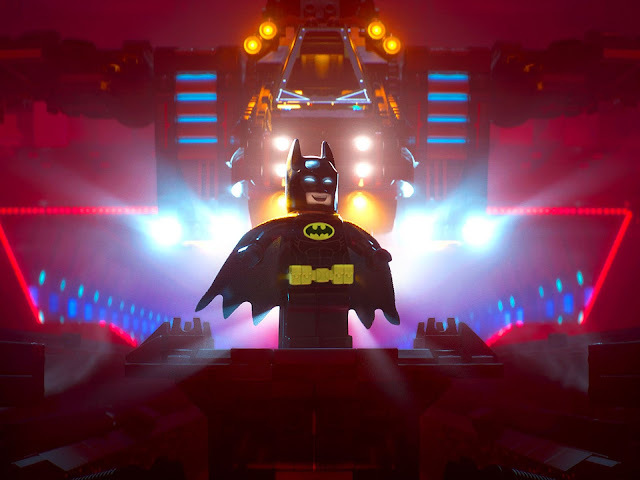 If you saw Batman v Superman: Dawn Of Justice this past weekend then you likely saw a different trailer for The LEGO Batman movie than the one available last week. This one brings more laughs and sees Batman poke fun at his own series of movies over the years. The LEGO Batman movie doesn't arrive in theaters until February 2017 but it's already making our must see list for next year!